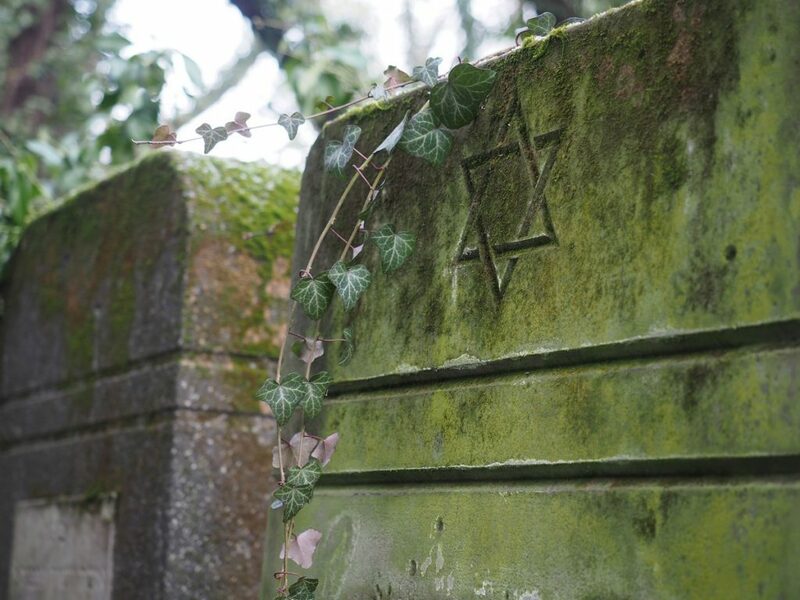 During my travels, I visited a lot of Jewish cemeteries. 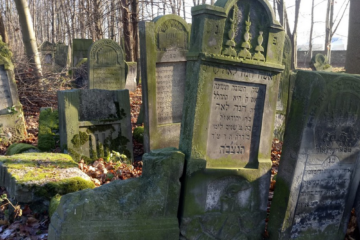 I was at the most known and often visited places like the Jewish cemetery in Krakow, Łódź or Wrocław, as well as many local ones. 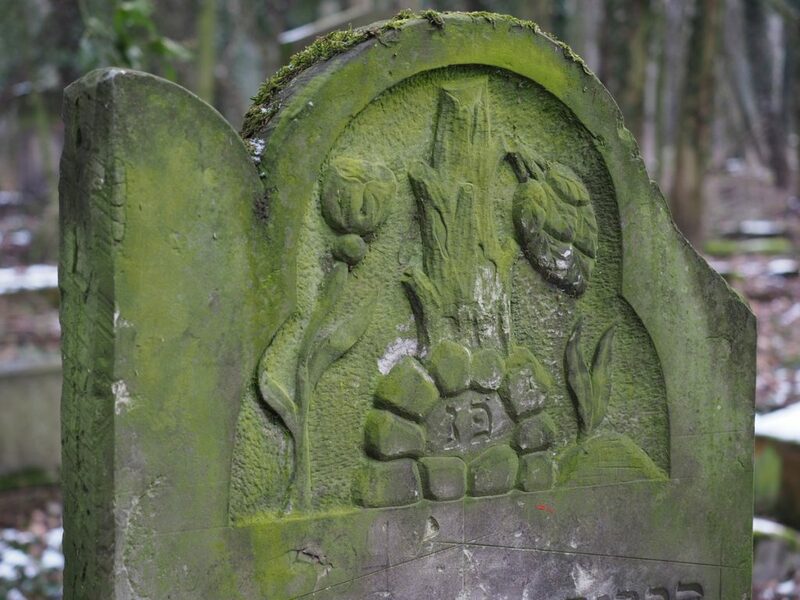 However, the Jewish cemetery in Częstochowa did not exist in my travel mind. 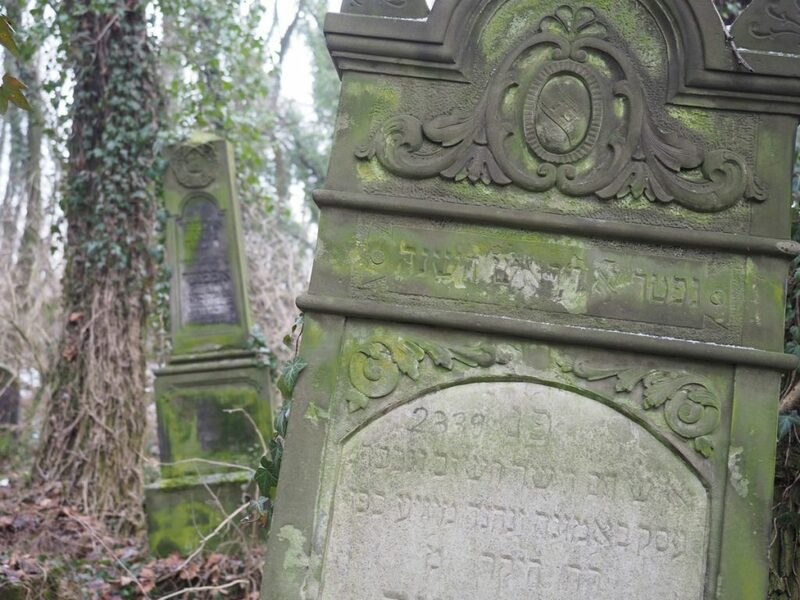 Taking advantage of my stay in this city, I found information about the Jewish cemetery and decided to visit it. 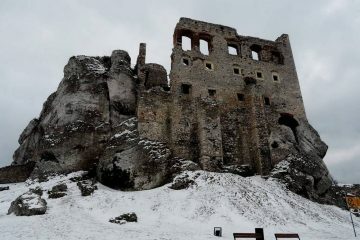 Generally, Częstochowa did not associate me with Jews. 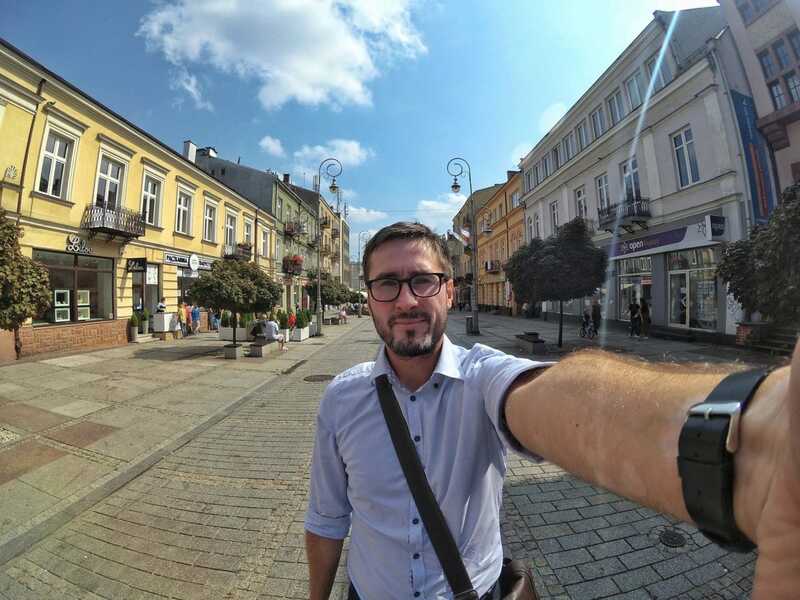 I have always looked at this city through the prism of Jasna Góra and pilgrimages. 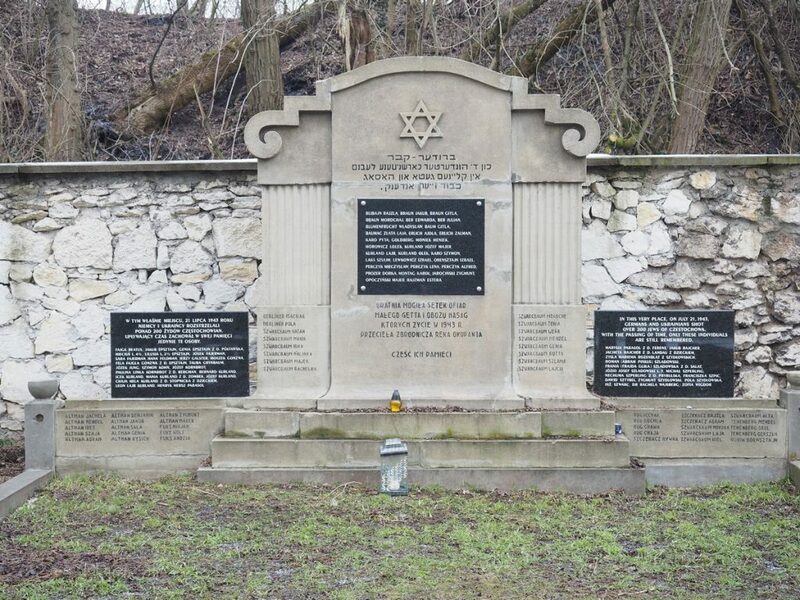 After studying the subject, it turned out that the Jewish community in Częstochowa was very large and well organized. Before the war, the community had over 30,000 people. Like most similar during the Second World War, they struggled with many problems. 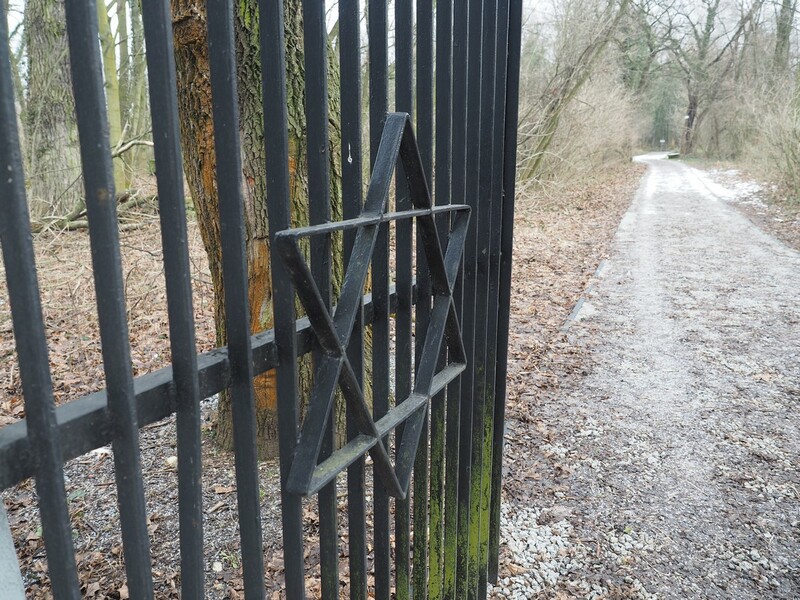 After the war, about 5,000 Jews lived in Częstochowa. 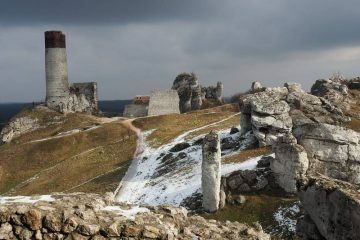 In 1946, about 2,000 of them remained, but after the pogrom in Kielce, most of them emigrated. In the seventies, this community stopped to exist. After 89 years that she began to recover. 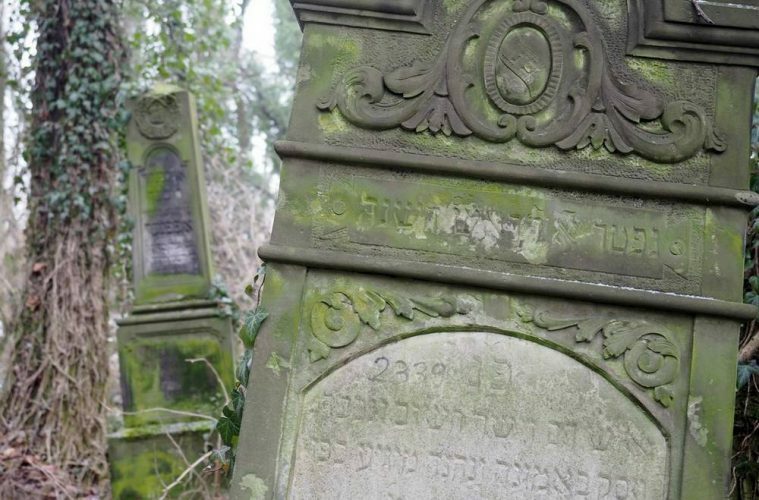 It is one of the largest Jewish cemeteries in Poland and covers over 8 hectares. Looking around, we see industrial plants and Huta Częstochowa. Entering the main gate and reaching the path leading from it to the end, the cemetery grounds are connected with the heaps of a plant. 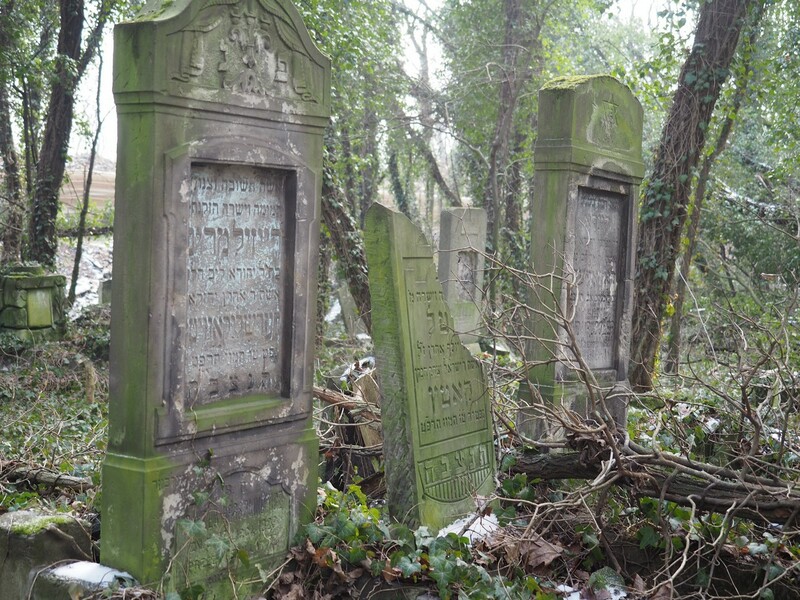 The Jewish cemetery was built at the end of the 18th century and rebuilt and fenced in 1907. The last burial was done here in 1970. 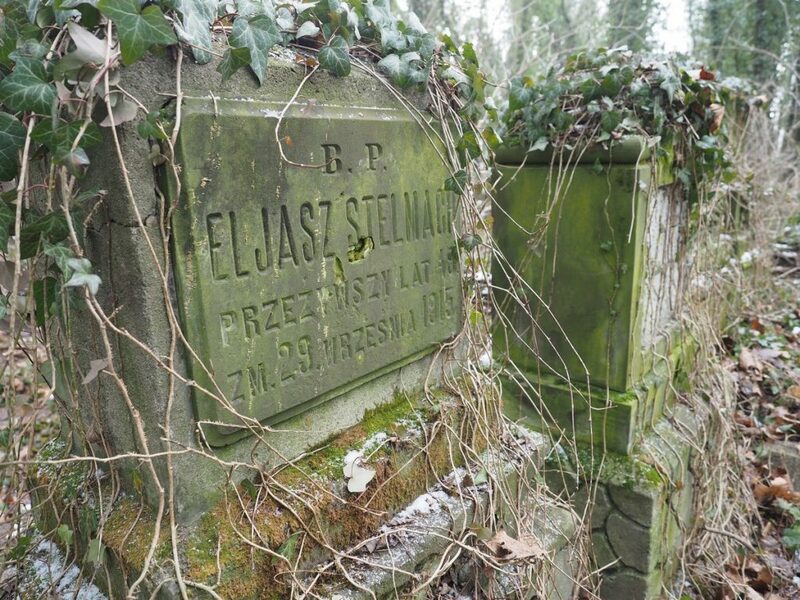 For many years, the cemetery was located on the site of Częstochowa steelworks, which made it difficult for to access and it was possible that it saved him from total destruction. 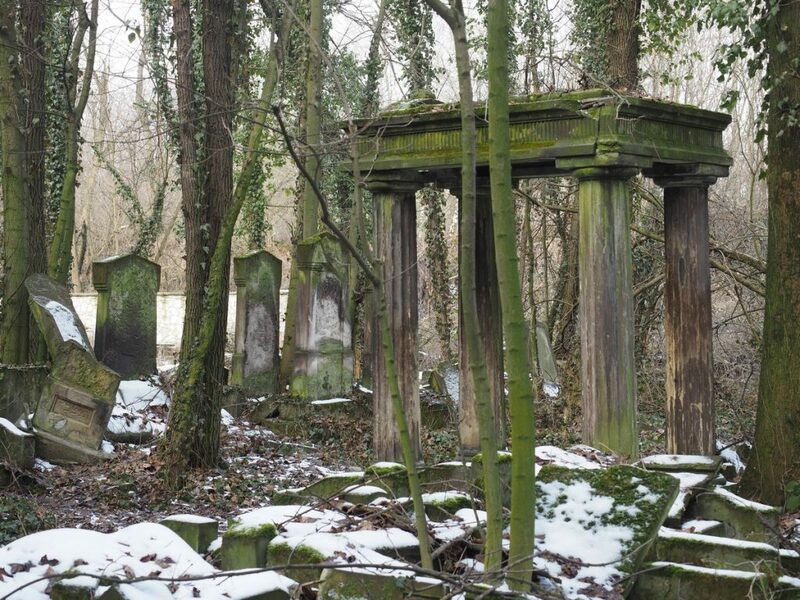 The cemetery is damaged and exposed to devastation. Despite this, the climate there is very mystical. 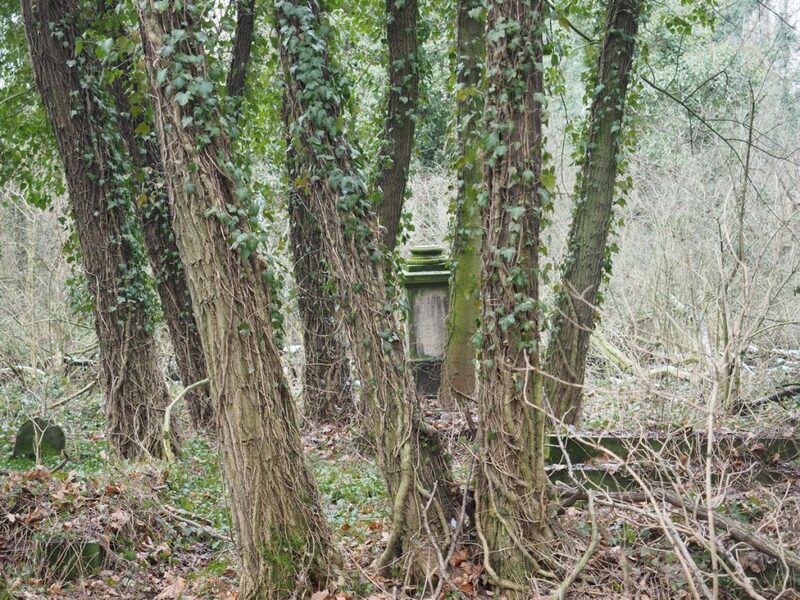 Fallen trees and ivy surrounding tombstones make a huge impression. 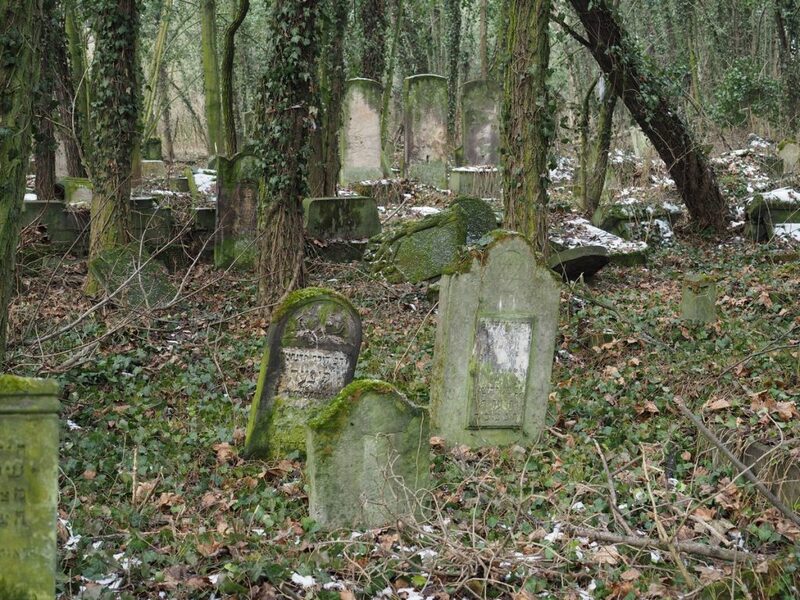 Compared to well-maintained cemeteries such as the mentioned Jewish cemetery in Krakow or Wroclaw, nature rules here. 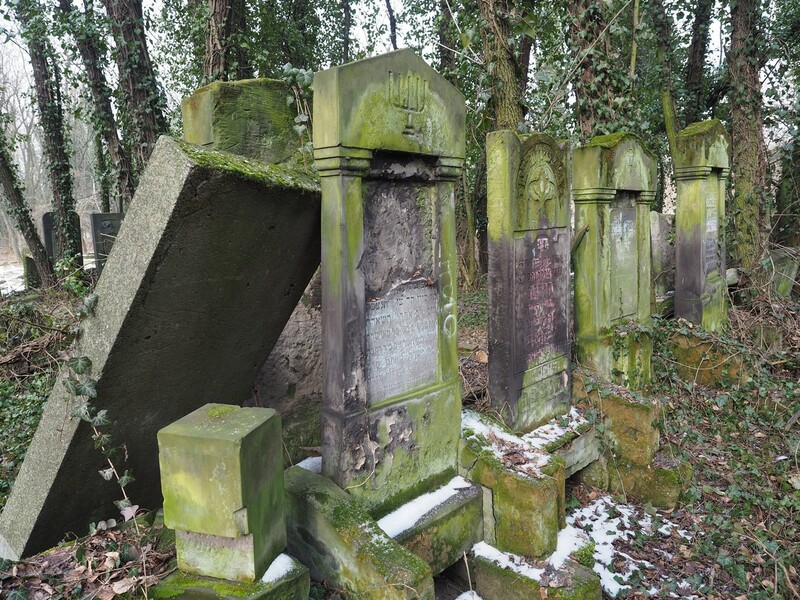 A large part of the tombstones are damaged or overturned, but a large group is still standing. 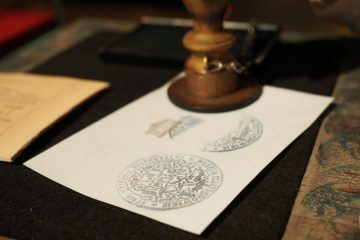 Hebrew and Polish texts are visible on them. Similarly, as in other cemeteries, the symbolism of tombstones is also extended. 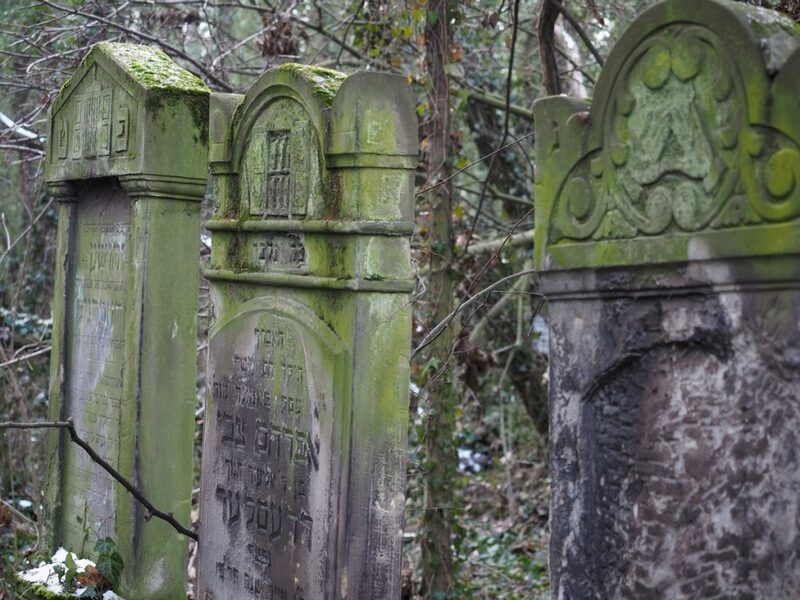 You can meet here many characters appearing on Jewish graves – there are lions, hands, candles and others. It is located at Złota street in the Dąbie district of Częstochowa. Coming from the centre you get the impression that the city has ended. 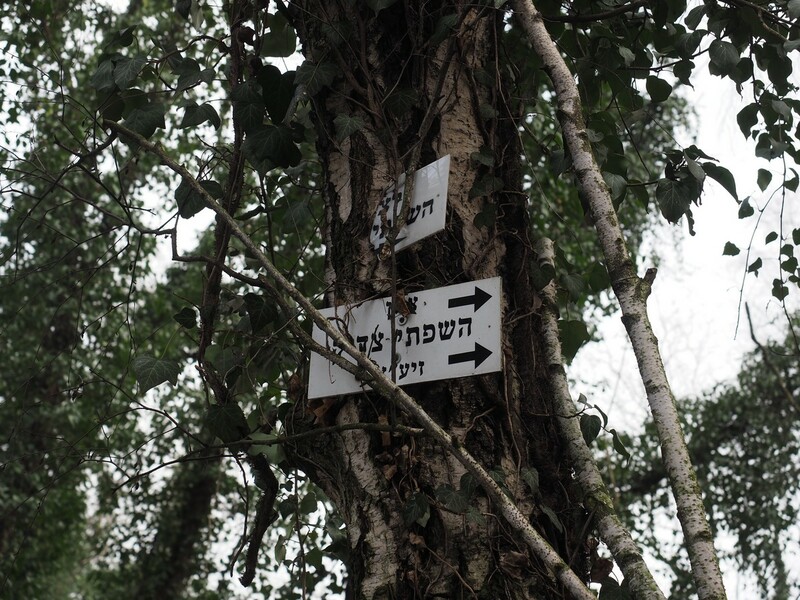 From Jasna Góra, the Jewish cemetery is about 10 kilometres away. 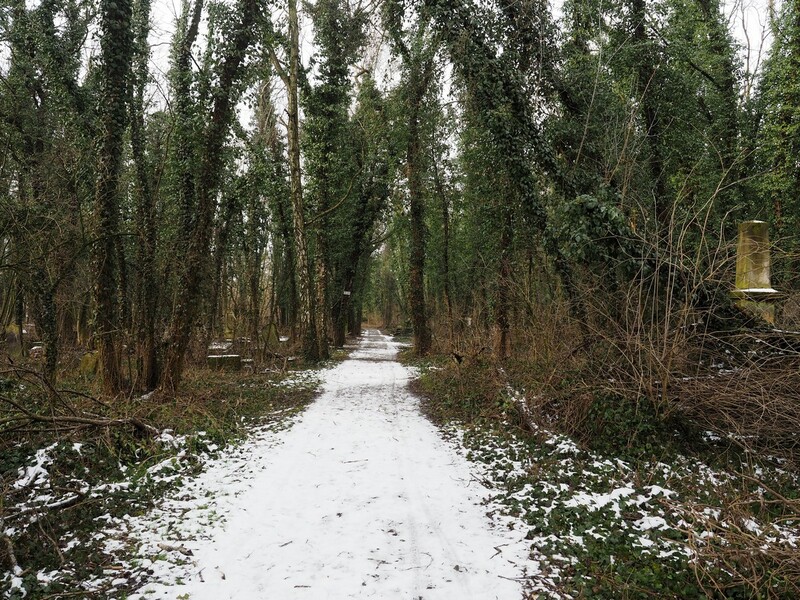 The road leading to it is asphalt, but you have to overcome the last section after being paved. 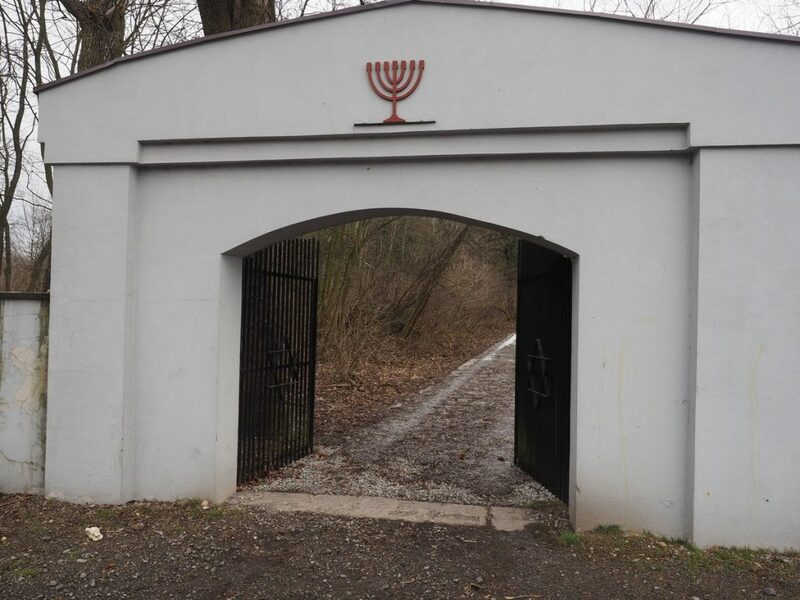 In front of the gate, you can leave your car and walk around the cemetery. I think you should spend at least an hour to get to know him well.